West Haven Cricket Club has been invited to participate in 2013 International Cricket Festival held every year at historic town of Philadelphia. WHCC would like to thank the organizers and the hosting team for considering WHCC for this prestigious invitational tournament. 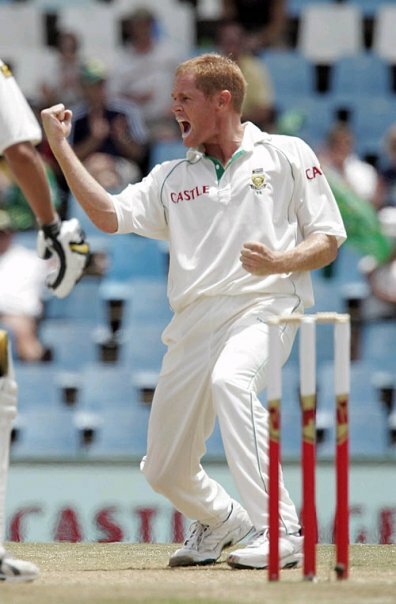 This year's chief guest of the tournament is none other than legendary Shaun Pollock.